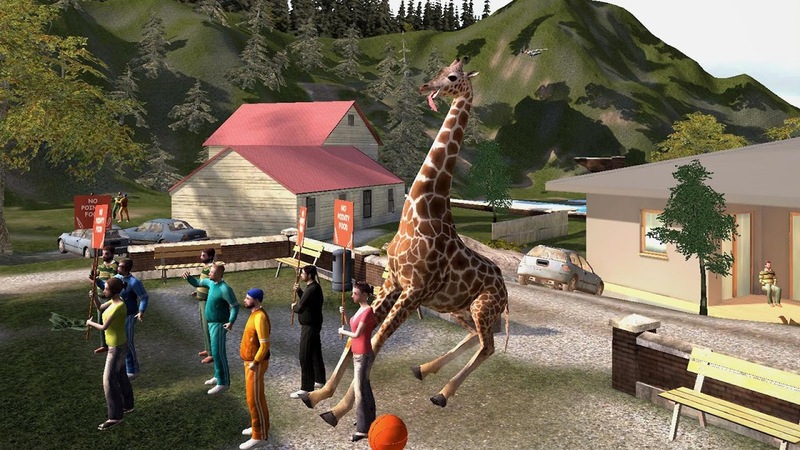  The Original Goat Simulator! 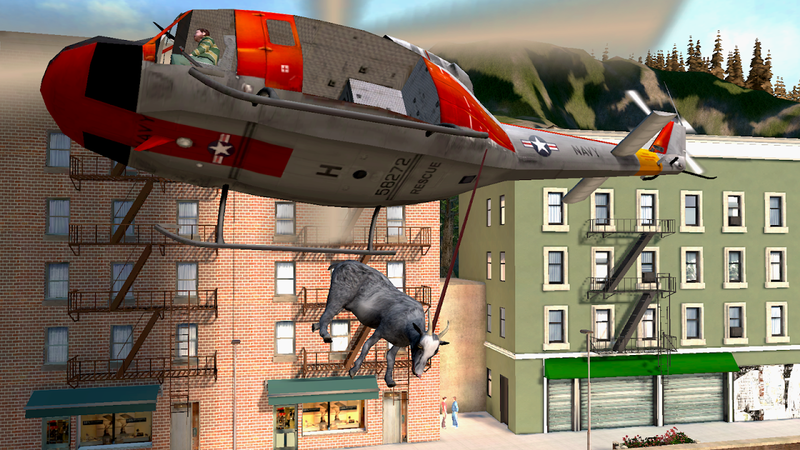 Goat Simulator is the ultimate simulator game. It lets you experience what it is like to be a goat and there won’t ever be any other like it. Live out your wildest dreams and finally become a real goat! 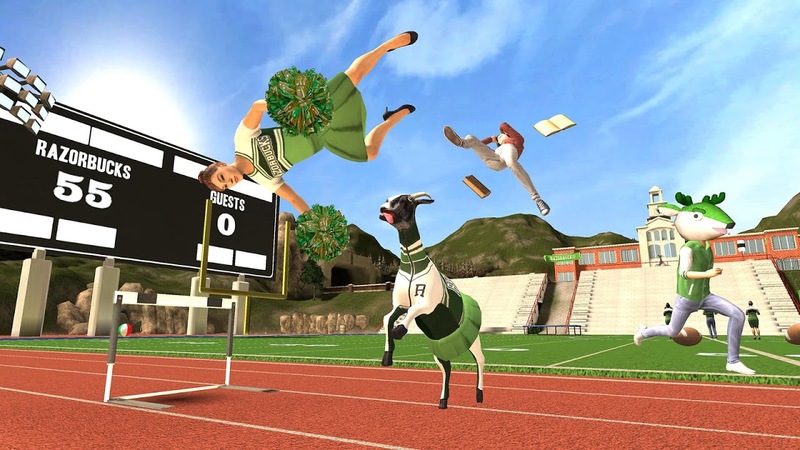 Goat Simulator brings you the most realistic goat physics ever! Well, not quite because this goat is all about destruction and licking as many things you as you can see. Just like old-school skating games, your goal is to rank points. Except you do it by wrecking everything around you. Cars, people, furniture, houses, etc. The world is all yours to destroy! Also, prepare yourself for some crazy bugs that will cause your gaming experience to go in the wildest directions without warning. It only makes this simulation even more special. The makers of the game are quite proud of those and will only remove the game crashing bugs. So don’t worry, the experiemce will never stop being this buggy and insane. Need any more reasons to play this game? Have we mentioned you can be an awesome goat? Become the best and most chaotic animal in town! 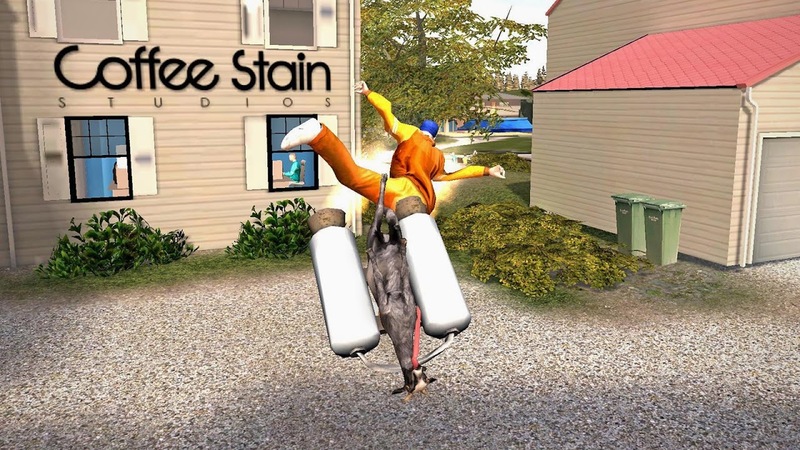 Start destroying things now in Goat Simulator! Become the goat of everyone’s nightmares! 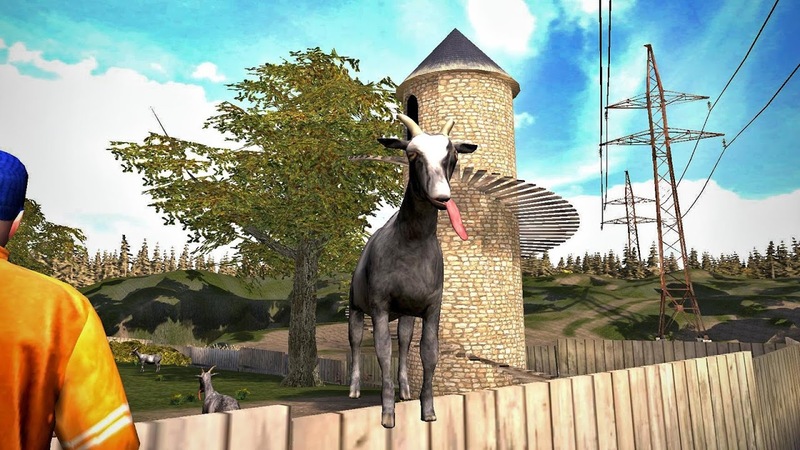  Is Goat Simulator yours? Claim it!